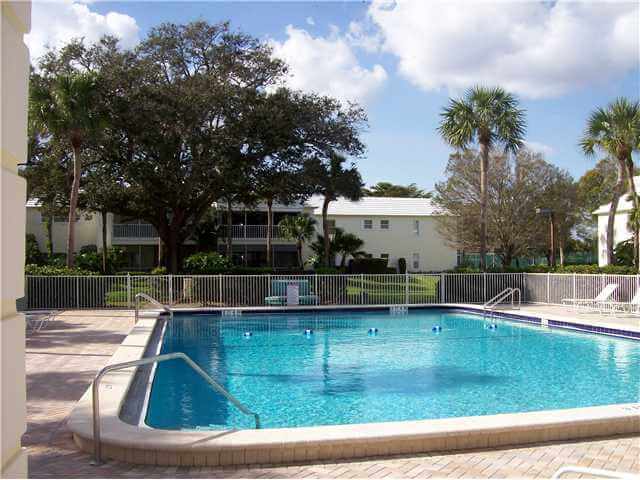 There is currently 1 condo for sale in the Banyan House condos in Stuart FL. This condo is listed for $189,900 which is $138.61 per sq. ft. of living area. There are no condos currently under contract. 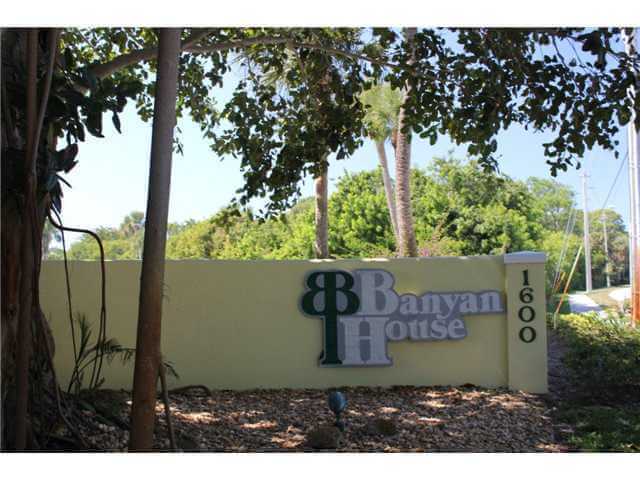 In the past 12 months, only 2 condos have sold in the Banyan House. The sales prices were $121,000 and $184,900. This is an average sale price of $152,950 or $111.64 per sq. ft. of living area. These condos averaged 29 days on the market before going under contract and they sold for an average of 100% of list price. 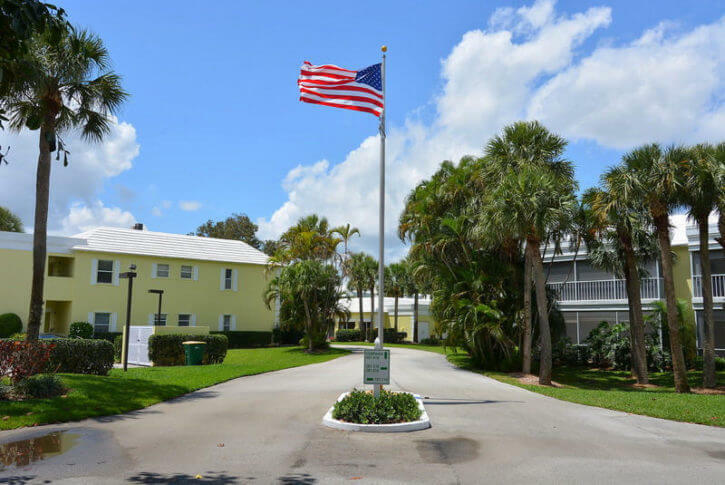 Located on Saint Lucie Blvd in Stuart, FL, these condos are close to the Martin County Community Golf Club as well as the beaches and downtown Stuart. This complex was completed in 1980 and consists of 64 2 bedroom, 2 bathroom condos on either the first or second floor of these 4 identical 2 story buildings. 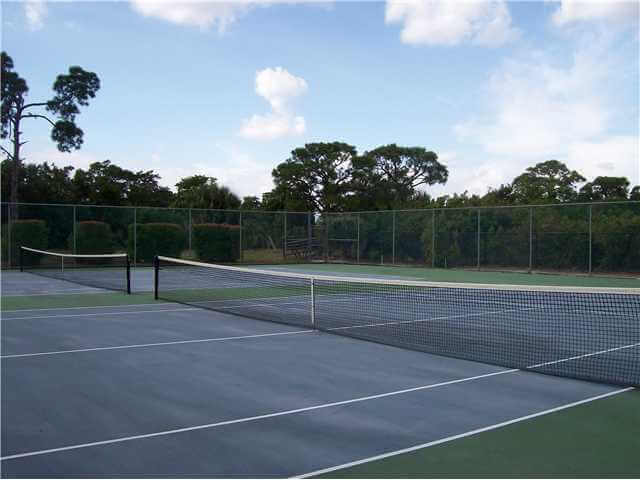 The Banyan House complex residents enjoy a heated pool and 2 tennis courts and a clubhouse as their amenities. All ages are welcome and up to 1 medium sized pet is also allowed. Rentals are also allowed with some restrictions. For 2018, the association fees are $427 per month. These fees include basic cable TV, landscape service, building insurance and maintenance, water and sewer, trash pickup, reserves and management services. Children living in Banyan House currently attend the JD Parker elementary school, Stuart middle school and the Jensen Beach high school. These Banyan House condos are much sought after because of their excellent location as well as being such a well-run and well-managed community. Condos tend to sell very quickly when they come on the market. Those interested in a Banyan House condo should contact us and be set up on a new listing notifier for this Stuart community. Search here for any current listings in the Banyan House Condo Complex.